The Construction (Design & Management) Regulations (CDM 2015) are the primary set of rules governing construction projects. 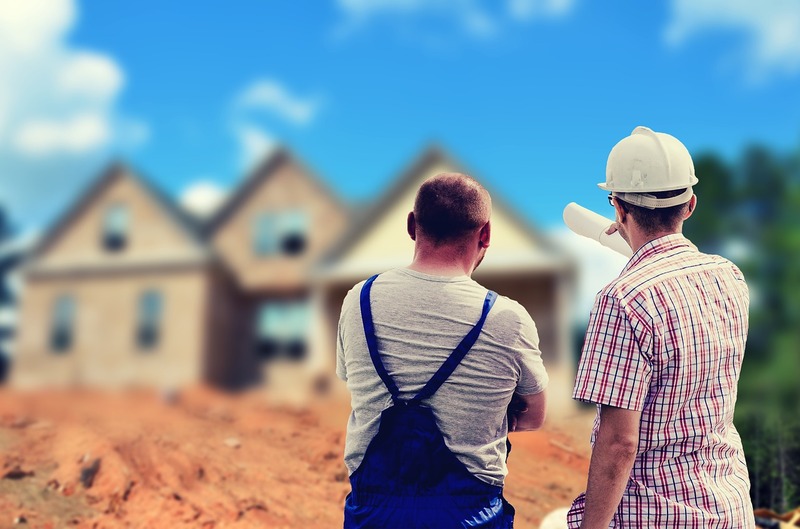 It applies to all construction and building work and includes every type of project from new build and conversions to refurbishment and demolition. 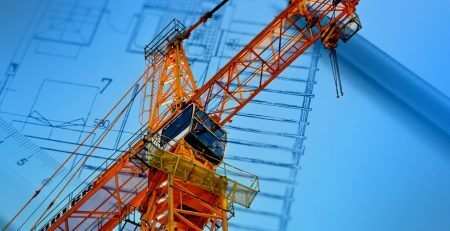 Part of the law requires those in charge of construction projects to carry out operations without posing a danger to the public. This includes other workers who can potentially be affected by the construction work. 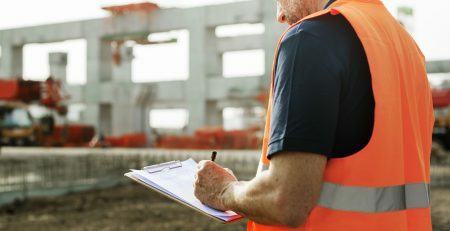 According to HSE inspector David Kirkpatrick, construction companies must make it a priority to secure their construction sites to prevent access by unauthorised parties. These sites can be full of hazards that vulnerable people such as children may not be able to fully understand. 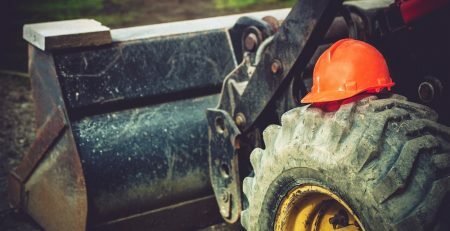 While there has been a decline in the numbers of children being injured or killed on construction sites, complacency must be avoided. Two or three children die every year after accessing building sites, and many more are seriously injured. To manage site access, the following are required. To manage public risk, boundaries must be defined by suitable fencing. The fence type should be consistent with the type of site and the surroundings. Contractors need to determine what the perimetre will consist of, supply the fencing, and maintain it once erected. How heavily populated is the area? Who will need to visit the site while work is being carried out? Will children be attracted to the site? What are the characteristics of the site? For example, location, proximity to other buildings, current site boundaries. In populated areas, this will typically mean a mesh fence around two metres high or hoarding around the construction site. The primary contractor must take adequate measures to prevent unauthorised parties from accessing the site. People may be restricted to certain areas or authorised to access the entire site. The contractor must explain applicable site rules to authorised parties and perform any required induction. They may have to accompany or supervise some authorised parties while on site or accessing certain areas. 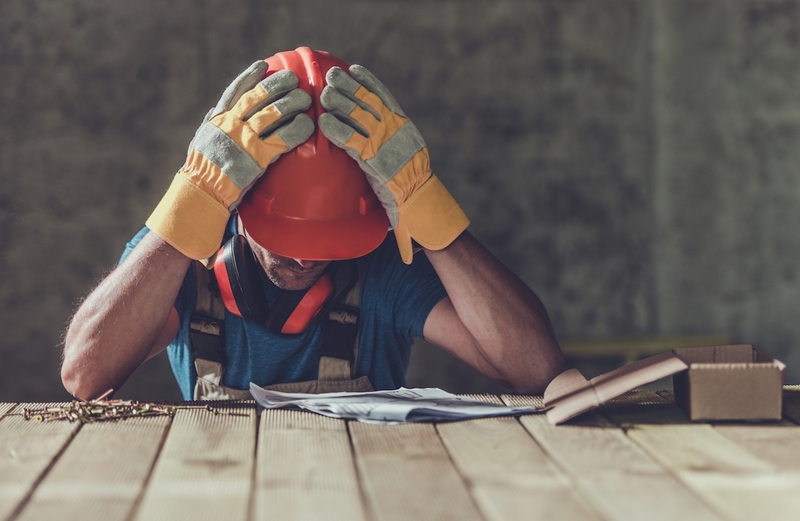 Many construction site hazards present a risk to visitors and the general public. 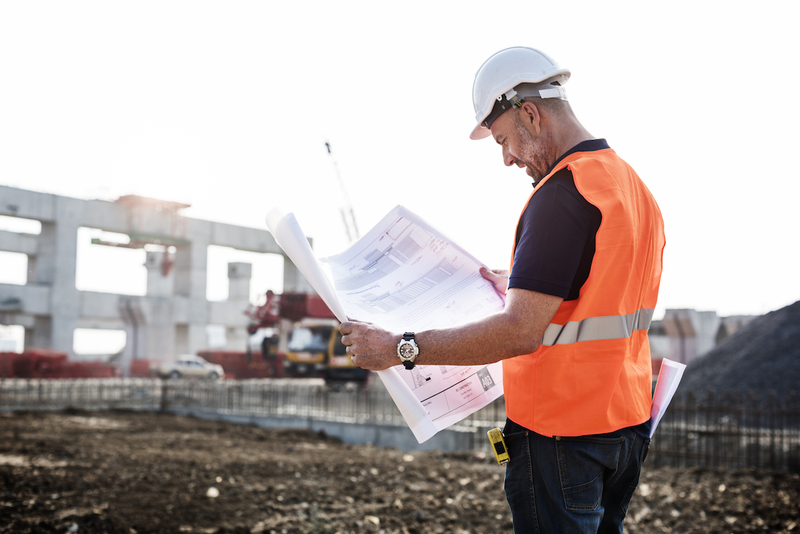 Contractors must consider if they exist on a certain project and, if so, how they will manage them. Falling objects: Objects must not be able to fall outside the site boundaries. Contractors may have to use brick guards, netting, toe-boards, fans, and covered walkways. Site vehicles. Contractors must ensure that pedestrians cannot be hit by vehicles entering or leaving the site. Access equipment. 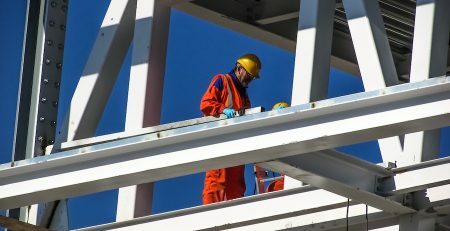 Measures must be taken to prevent people outside the site boundary from being hit while scaffolding and other access equipment is being erected, used, and dismantled. Stacking and storing materials. Reduce the risks associated with storing materials by storing them within the perimetre of the site, ideally in a secure location or away from the fencing. Excavations and openings. 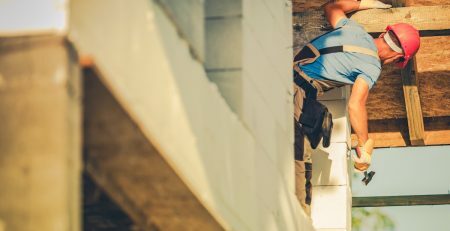 People can be hurt if they fall into excavati9ns, stairwells, and other open areas. 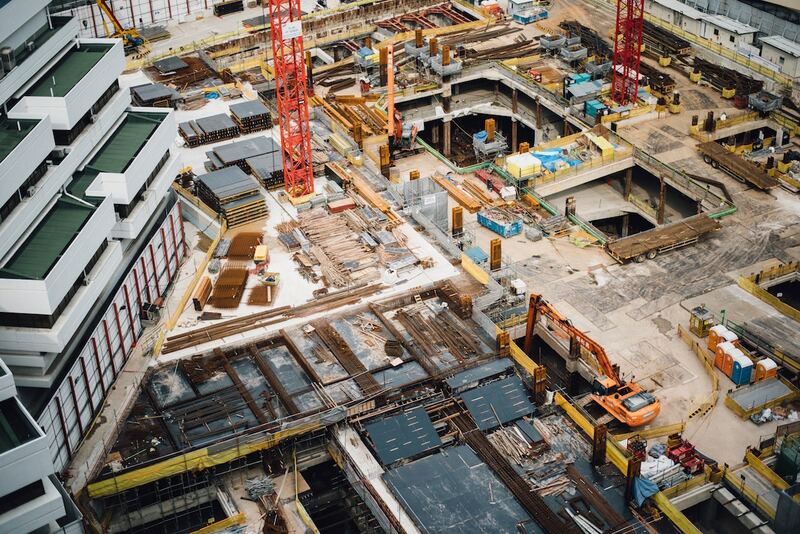 Other hazards include road works, slips, trips, and falls in pedestrian areas, hazardous substances, plant equipment and machinery, dust, noise, and vibration, and energy sources such as electricity. Children, the elderly, and people with certain disabilities may need special consideration, especially if work is being done in locations like hospitals and schools. Children can be attracted to construction sites as potential play areas. Constractors must take all reasonable steps to keep them from accessing the site and endangering themselves. Competency (SKET) are you competent to discharge your duties? What Are The Clients Duties CDM15? 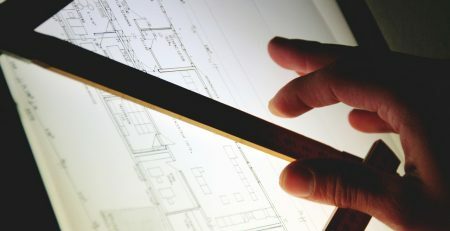 What is in a construction phase plan?